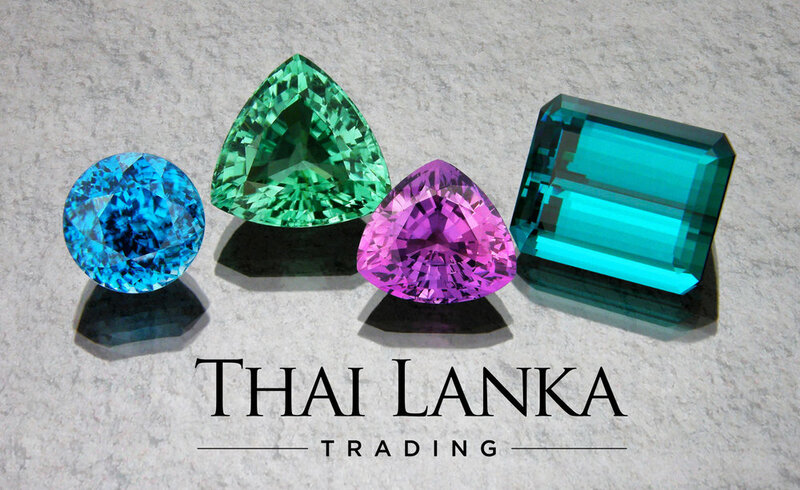 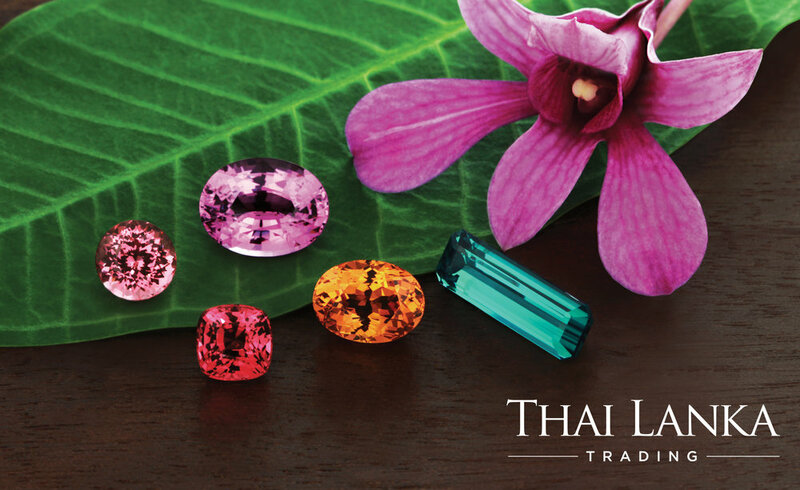 Thai Lanka Trading is a family-run company specialising in fine quality coloured and rare gemstones, based in Bangkok, Thailand. 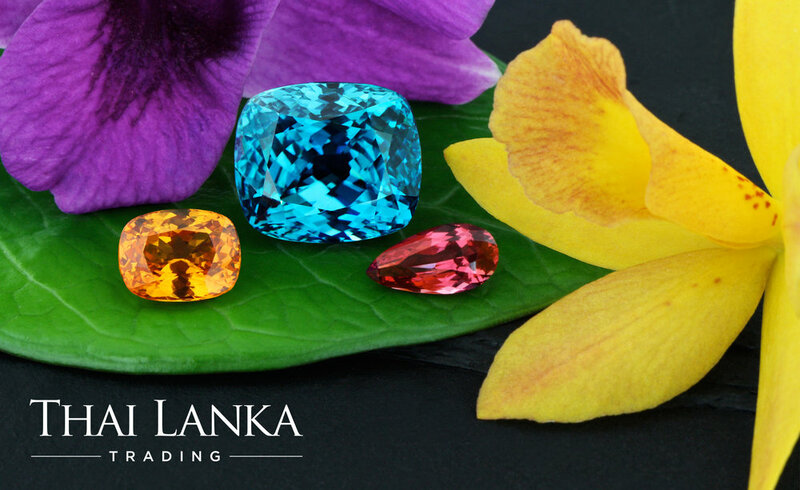 As a small business, our core values include quality, integrity and reliability. 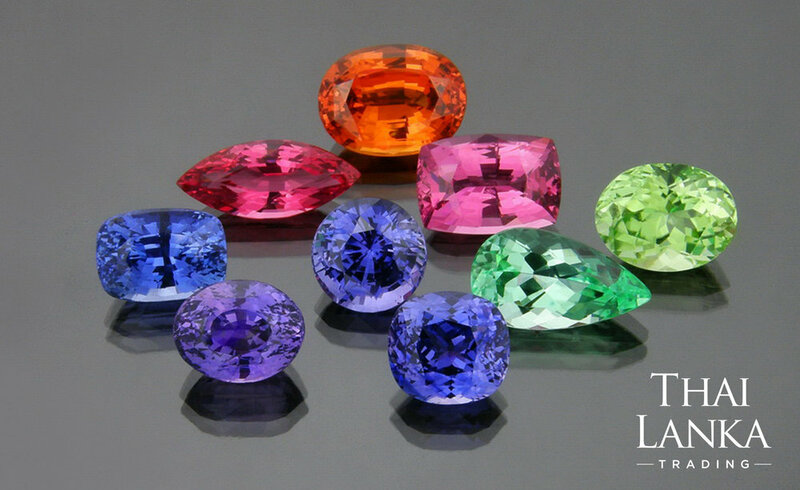 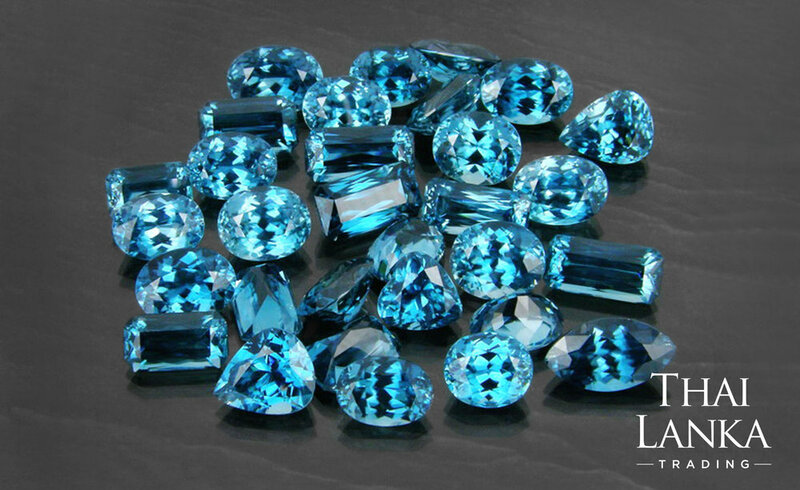 We maintain very high standards and have been supplying discriminating wholesale gem buyers in Europe, the USA and East Asia for over two decades.